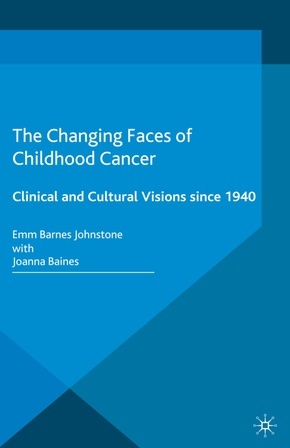 This book traces the development of British answers to the problem of childhood cancer. The establishment of the NHS and better training for paediatricians, meant children were given access to experimental chemotherapy, sending cure rates soaring. Children with cancer were thrust into the spotlight as individuals' stories of hope hit the headlines.